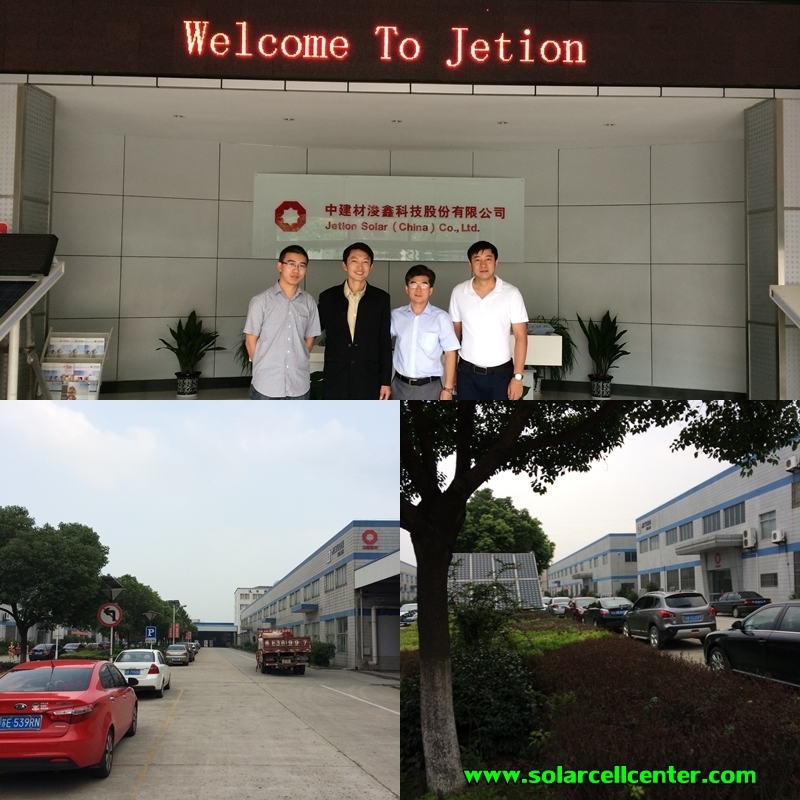 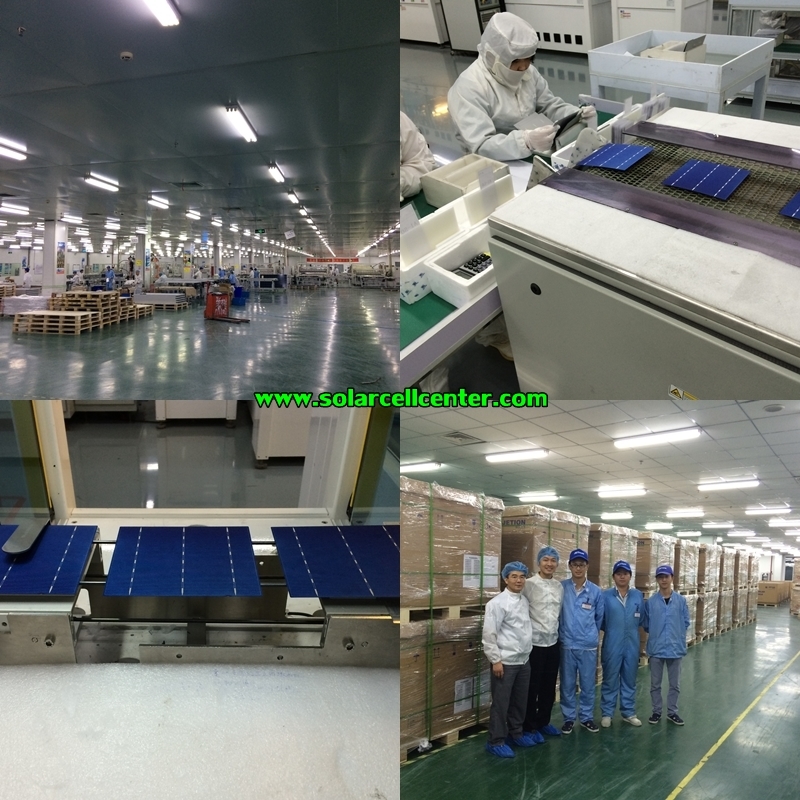 Jetion Solar(China) Co., Ltd. was established in December 2004. 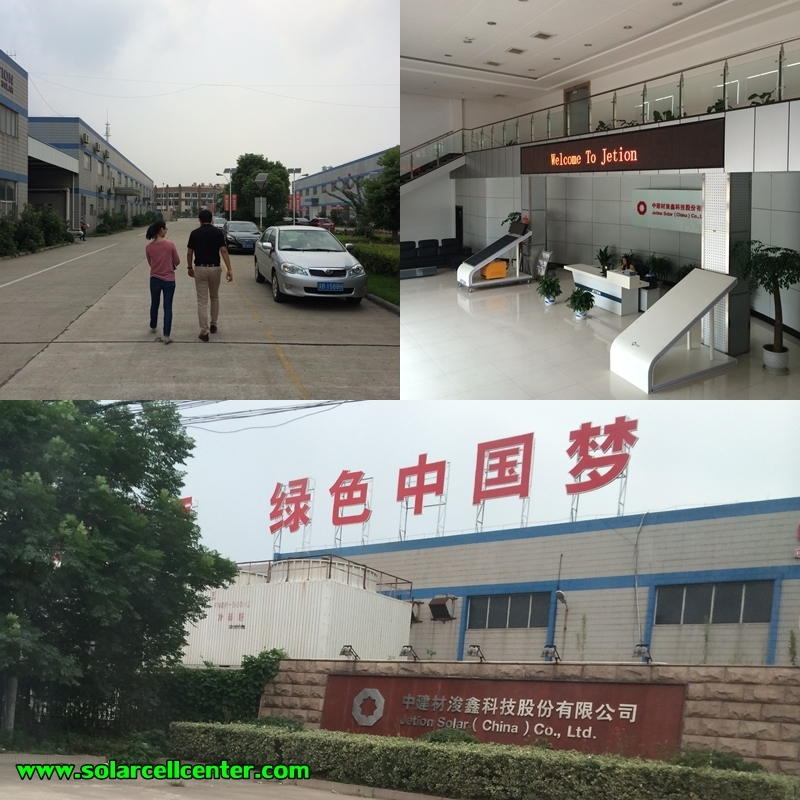 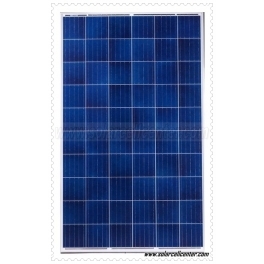 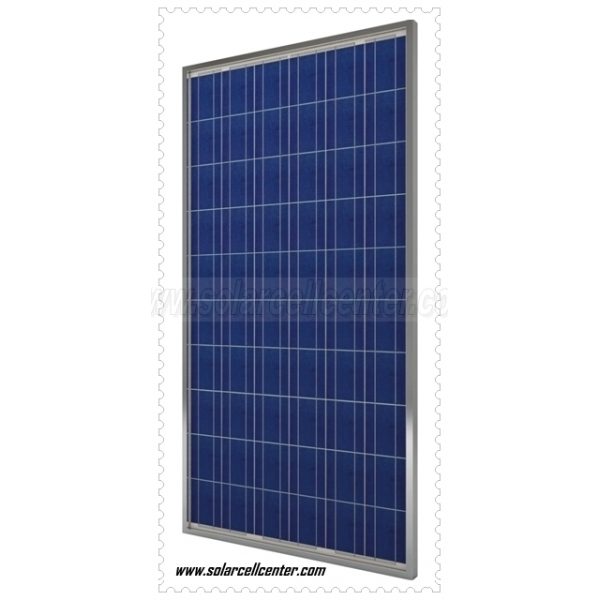 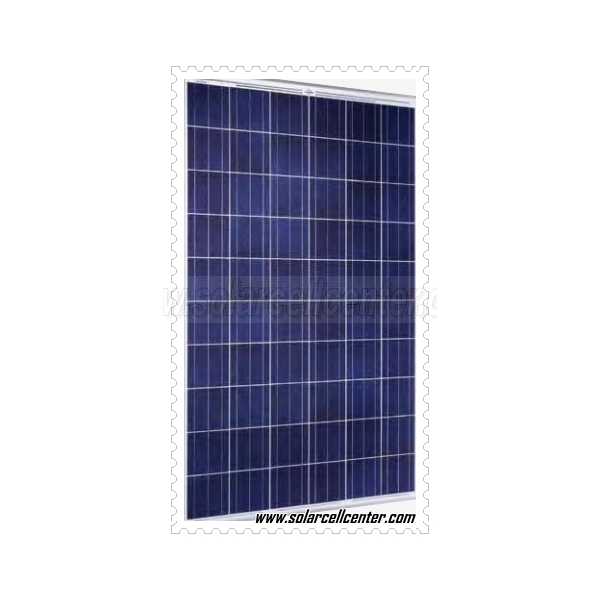 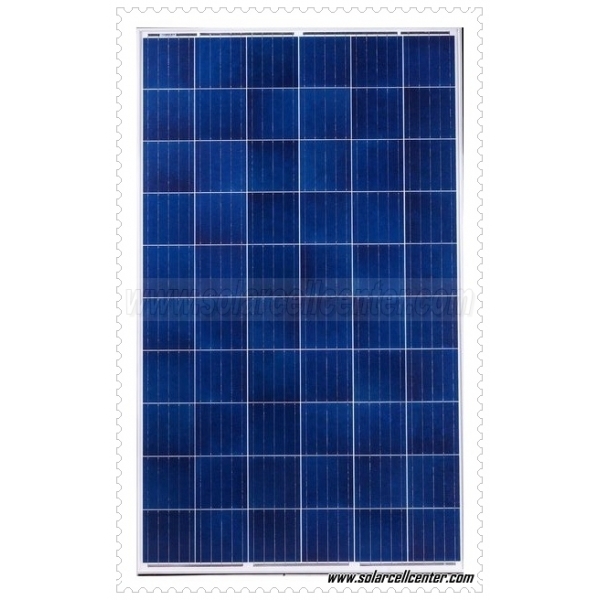 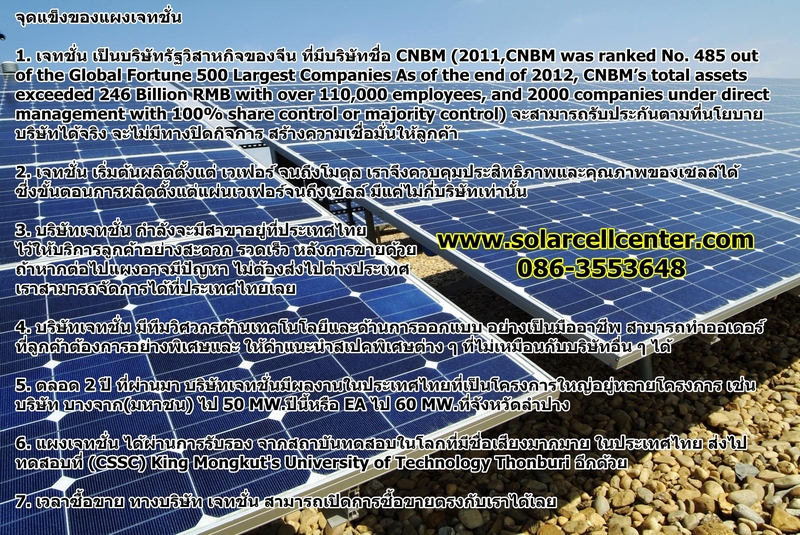 It has achieved the leadership position in the world as a manufacturer and marketer of solar PV power generation products. 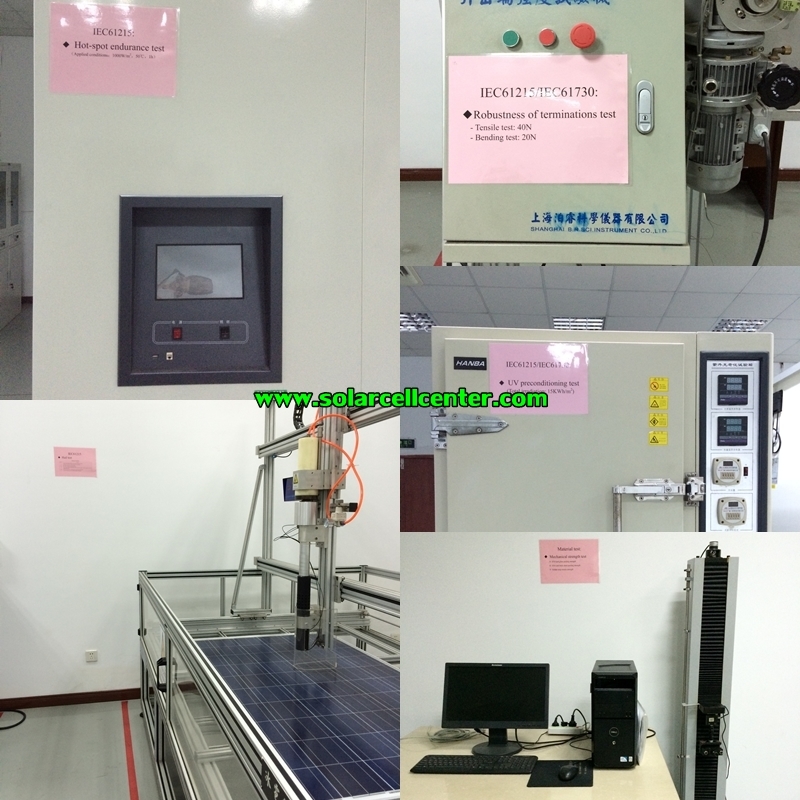 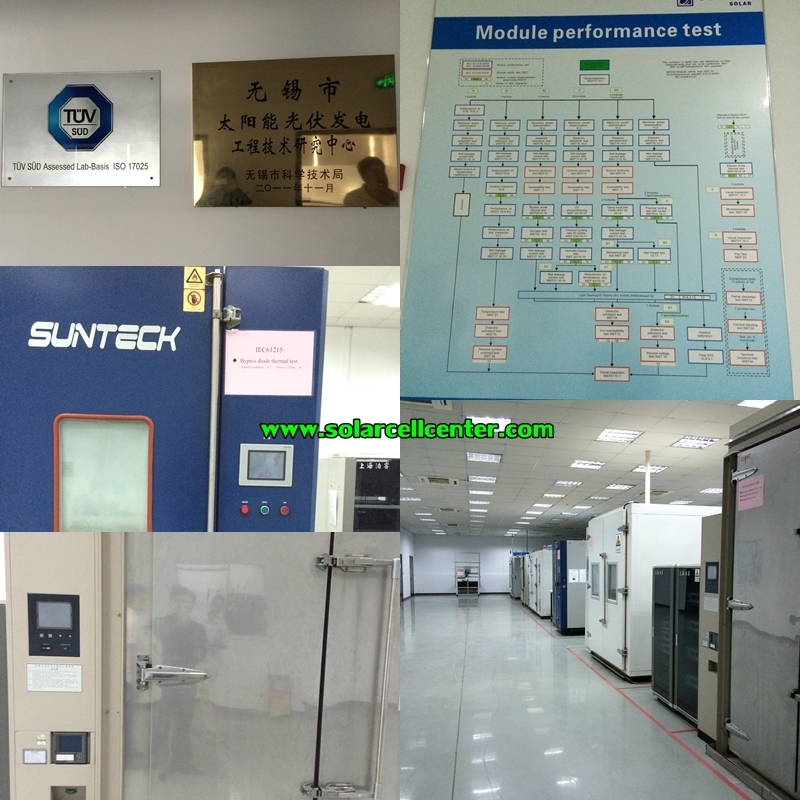 Jetion has the multi-capacity in production and management and it is mainly engaged in the deign, manufacture and marketing of the high efficient solar cells, modules as well as the investment and construction of solar power station.